India is now becoming the technology HUB and also mobile phone has become an integral part of our lifestyle…..a basic amenity. As a result of the exponential growth in the smartphone usage, businesses across the world are bound to explore this technology for customer engagement and enhancement of business performance. 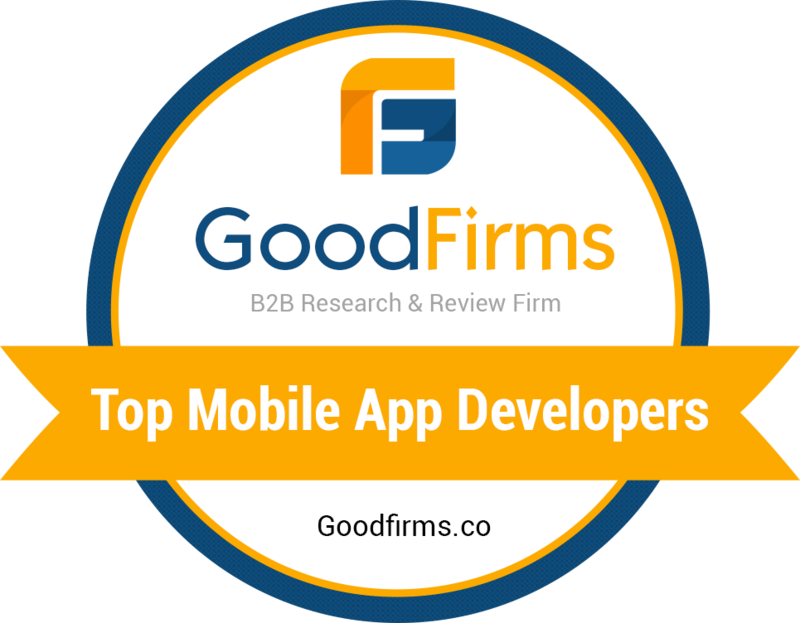 There is a huge demand for mobile app developers in India currently as most of the businesses are facing difficulty in building quality apps at an affordable cost in America and UK. So, they are looking towards Indian companies to outsource mobile app development projects, but they are not randomly choosing Indian mobile app development firms, rather they prefer companies that can develop quality apps like American companies at affordable cost. This, in turn, has led to huge technological advancements in India on the Mobile app development. According to a recent study by a global research firm, the Indian companies are hot cake for availing Quality Business services at reasonable cost, while software and mobile App development are leading the list. One on One discussion: Face to face discussions are always the best. It helps in better understanding of the requirement. To conclude while evaluating your preferred mobile app development company in India, you should allow them to understand you and your requirements well in every step to get the desired output in the mist efficient manner. Krify is a leading multinational company with expertise in developing the mobile app, web app and cloud-based solutions. Contact us today for free consultation from our Business Analysts, over automating and streamlining your business processes through enterprise app development.